We want to help you present your best face to the world. 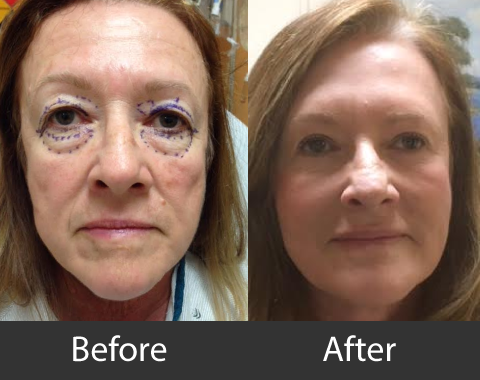 Dr. Joseph Damiani offers facial rejuvenation procedures (face lift, eye lift and rhinoplasty surgery) that can reduce many common signs of aging, including wrinkles, fine lines, loss of volume, and sagging skin. 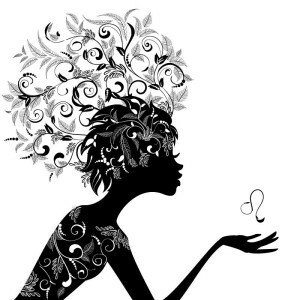 Our facility can also utilize advanced techniques designed to recontour and reshape the nose, chin, or cheeks, allowing for a better balance and symmetry among facial features. Our experienced plastic surgeon’s ultimate goal is to help you meet your needs with results that look both beautiful and natural. 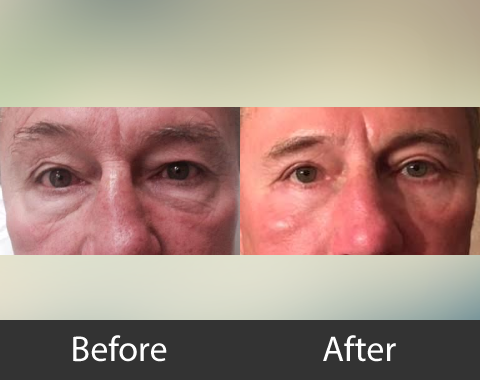 Here, you will find some brief descriptions of our Facial Procedures, followed by Before and after images. 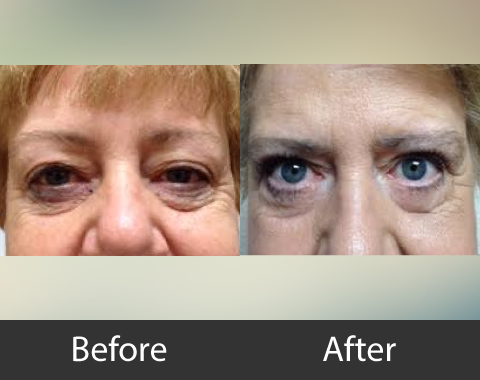 A Facelift can take years off your appearance by smoothing the deep wrinkles and creases of the face and tightening underlying facial muscles for firmer, younger-looking skin. A neck lift is ideal for patients who want to eliminate excess skin, fat deposits, or neck bands and create a smoother, younger appearance and a more defined chin. 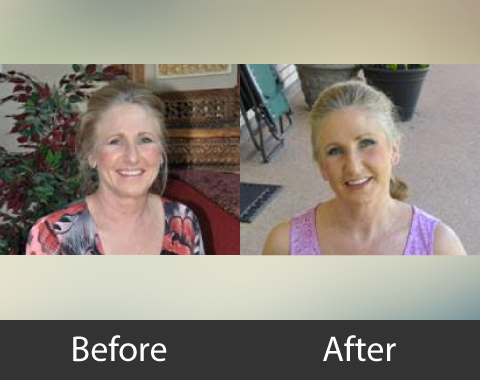 Both of these popular procedures can be combined for a more complete facial rejuvenation. 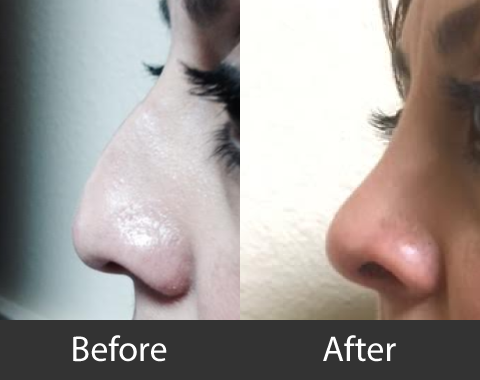 Though Rhinoplasty surgery is often used to correct the obstruction of air to the sinuses and improve overall function, this procedure can also have significant cosmetic advantages. 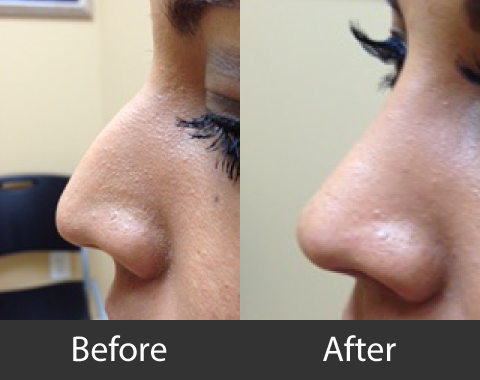 In fact, nose surgery is one of the most popular aesthetic plastic surgery procedures in the U.S. With Rhinoplasty, Dr. Damiani can recontour the nose and address a number of cosmetic issues.